• Panthenol: in addition to the known properties moisturizers, Panthenol also has emollient and soothing against the scalp. 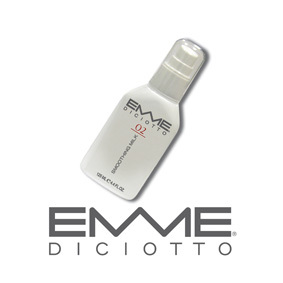 • Extract Mile : remineralises hair and his agent stimulates the production of keratin protein hair strengthening them and protecting them. • Aloe vera gel : refreshing and softening properties. • Milk proteins : nourishing, moisturizing and soothing. Restructuring oil not grease from ultra-light formula is ideal for all types of hair, thanks to the properties of argan, ensure lightness, softness and nourishment to the hair. 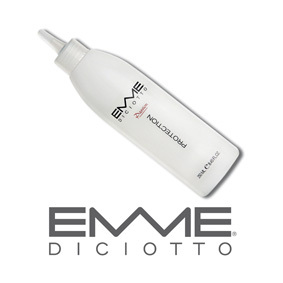 Reduces bending, high detangling power, high gloss, strong hydration ; does not weigh down the hair. box: bottles of 20 and 100 ml. 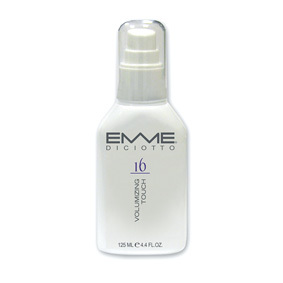 Meets the needs of the hair brittle, dry and free of shine. 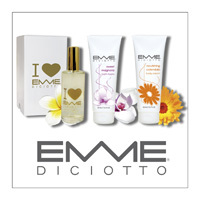 Provides hydration and nourishment to the hair, leaving it soft and silky. 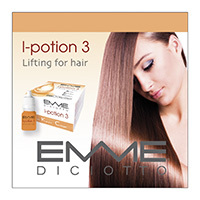 Has a high hydration on dry and damaged hair by reinforcing the structure and ensuring a natural shine and manageability. 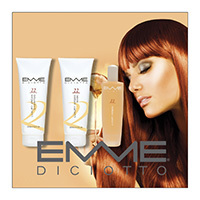 The result is a hair completely regenerated, with body, tone, brightness and good naturalness.